Its time to get ready to blast some monsters with this totally New game for Amiga CD32 and Amiga AGA machines with 68020 CPU. 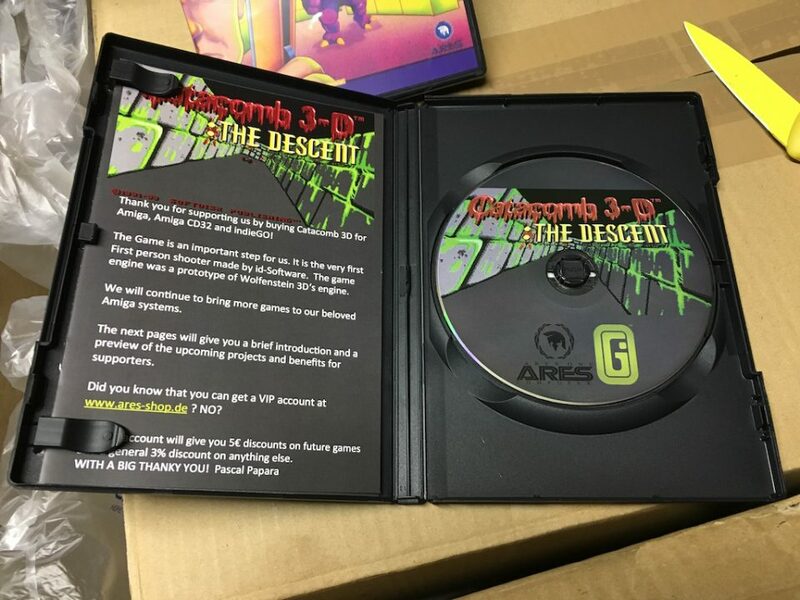 This is the “officially licensed relese” of ID Software’s Catacomb3D, that indieGO! can sell. Including beeing a 3D game for the console, one of the nice features of the Amiga CD32 version is that this one is actually using the Akiko chip that comes with the console. The C2P Routines of the game is done by Akiko chip and because of that runs better than on a regular Amiga 1200 with same CPU. Catacomb 3D also supports saving on a stock Amiga CD32. 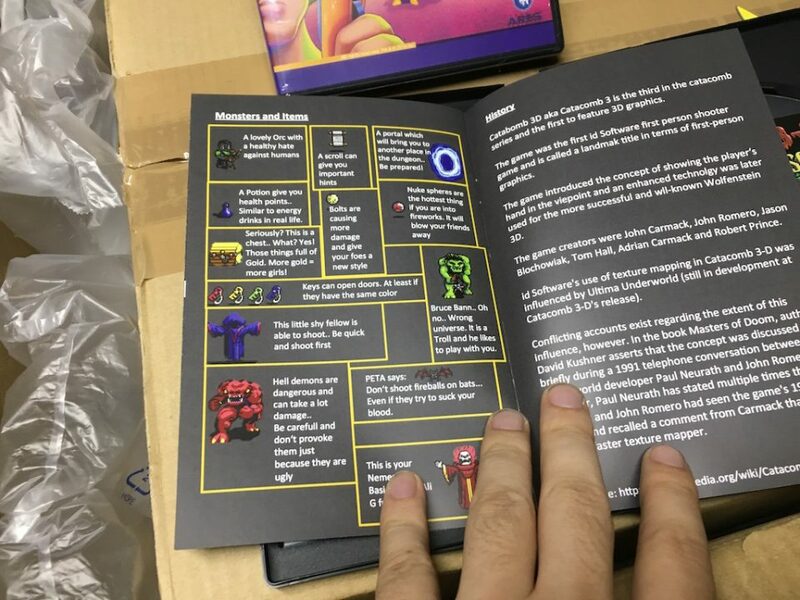 The games is delivered in an DVD-Case and comes with a 12 page guide containing Histroy, Info about Items and more. You can actually play this game on any Amiga with 68020 14MHz or more with 2MB Chip RAM. 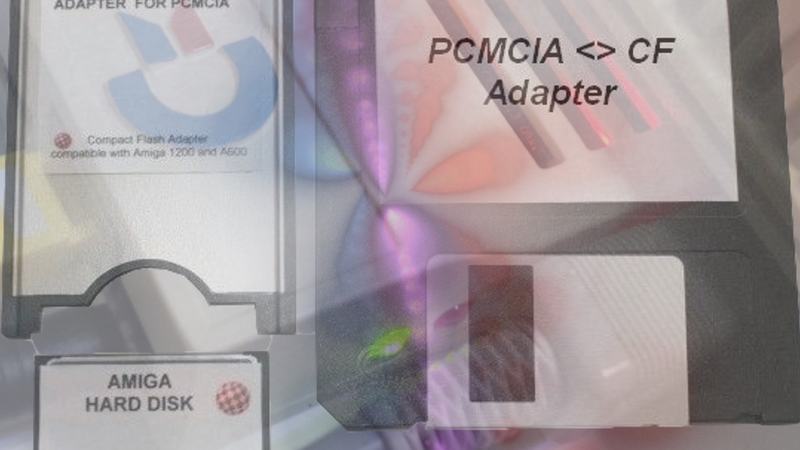 Additional Fast RAM is also recommended for optimal performance on Amiga computers without the Akiko chip. Kickstart v3.0 is also required. Where to Buy Catacomb 3D? 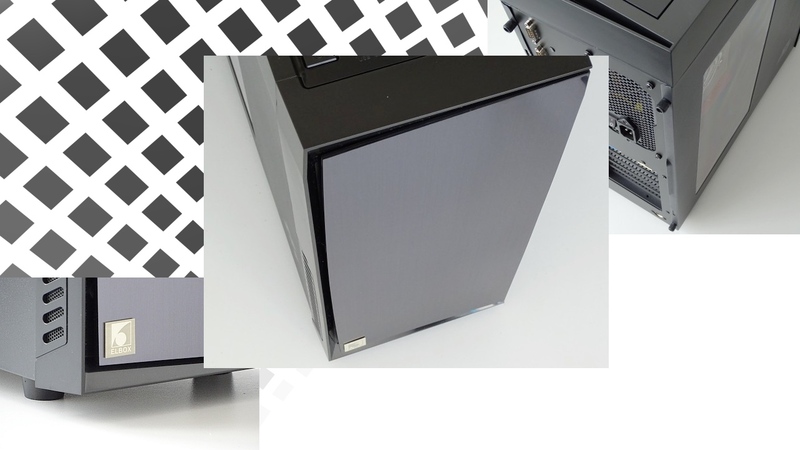 You can get it thru the ARES Webshop website. The price is 24,90 EURO.